The Cuban Solenodon (Solenodon cubanus), known as the ‘Almiqui’ in Cuba, is a soricomorph endemic to Cuba. The Cuban Solenodon belongs to the family Solenodontidae along with a similar species, the Hispaniolan Solenodon (Solenodon paradoxus). 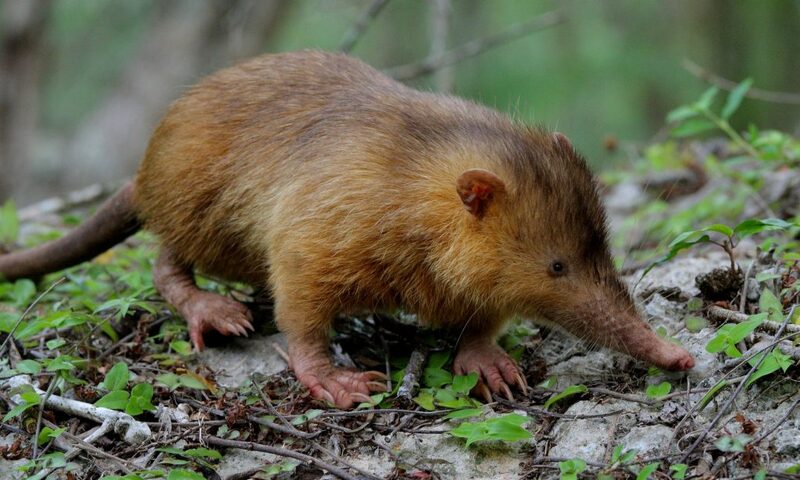 The Cuban Solenodon is unusual among mammals because it has a venomous saliva. Check out these facts!